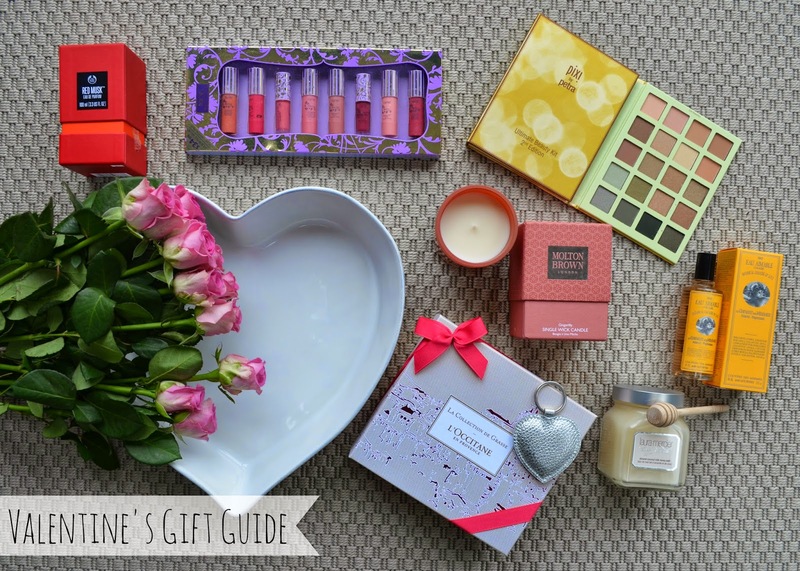 If it has caught you slightly off guard, V-day is on Saturday, so now is the time to drop some not-so-subtle hints to your loved one on what you’d love to be ‘surprised’ by this weekend. 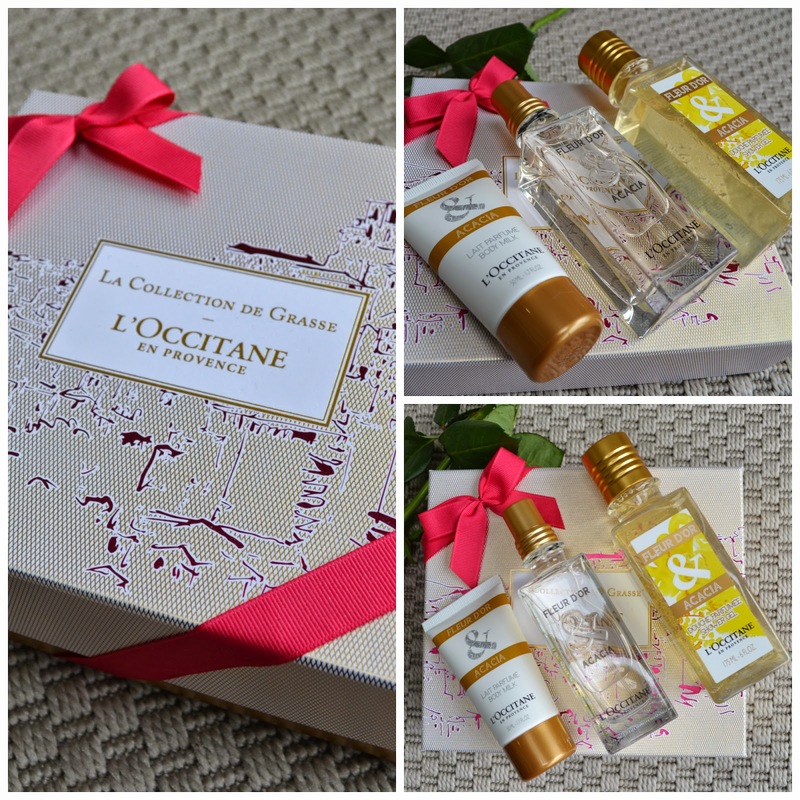 Fragrance is always a fail safe, and a ladies signature scent is always a winner, especially a gift set with some extra beauties to include in. 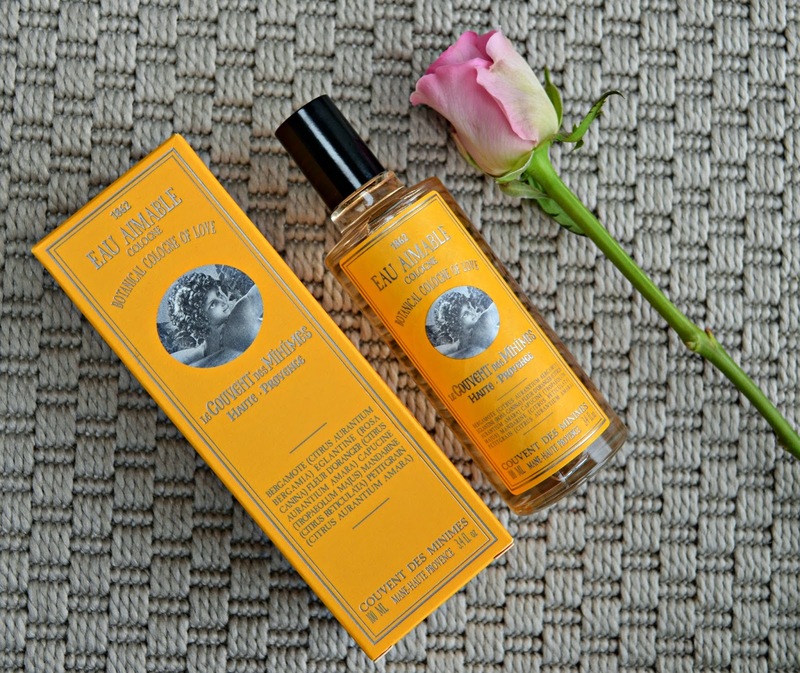 I am still loving L’Occitane’s Fleur d’Or & Acacia £49/L'Occitane (full post here) and teamed with the shower gel and body lotion would be a perfect fit for me! 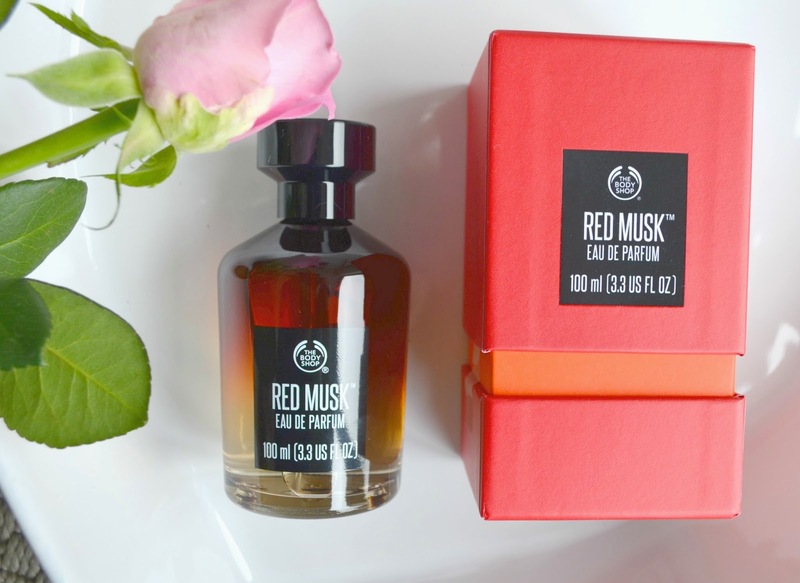 Alternatively on the fragrance option, a Valentines themed perfume such as The Body Shop Red Musk (£30/The Body Shop) or Le Couvent des Minimes Eau Amiable Botanical Cologne of Love (£19/Boots) might be some well themed gifts. 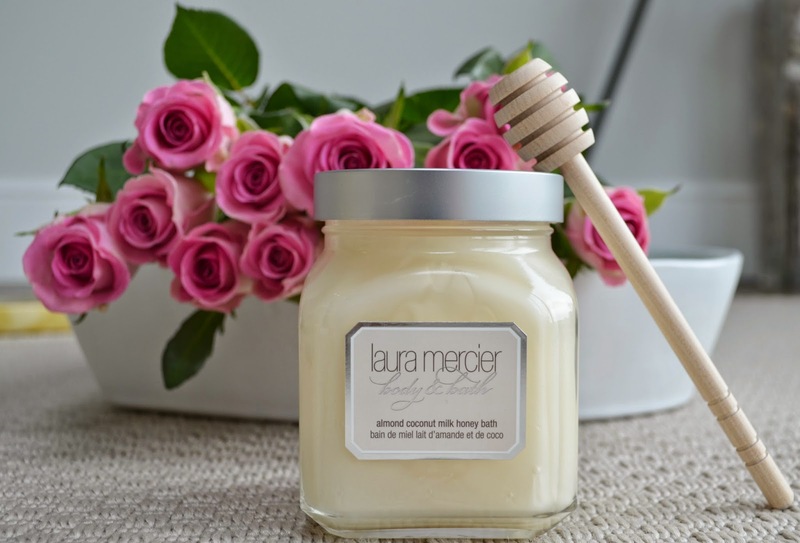 I love my candles and a new gorgeous home scent is another winner to getting to my heart. 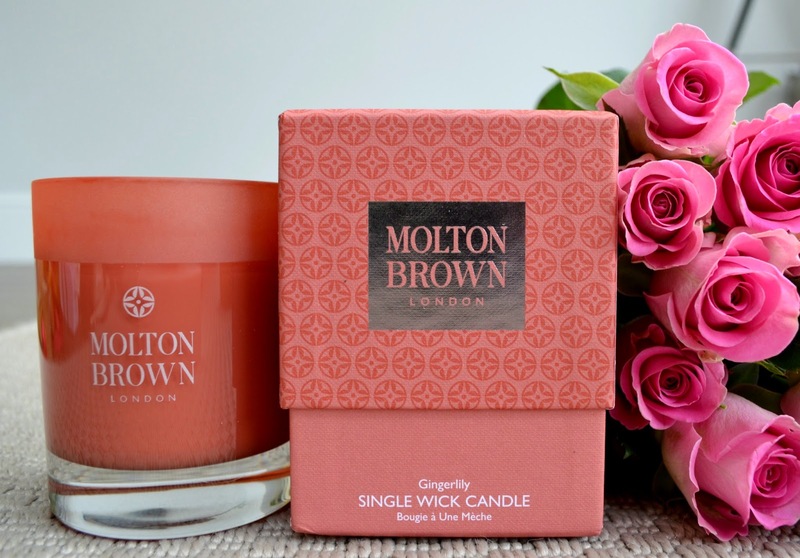 This single wick Gingerlily candle from Molton Brown (£36 House Of Fraser) would get me smiling. 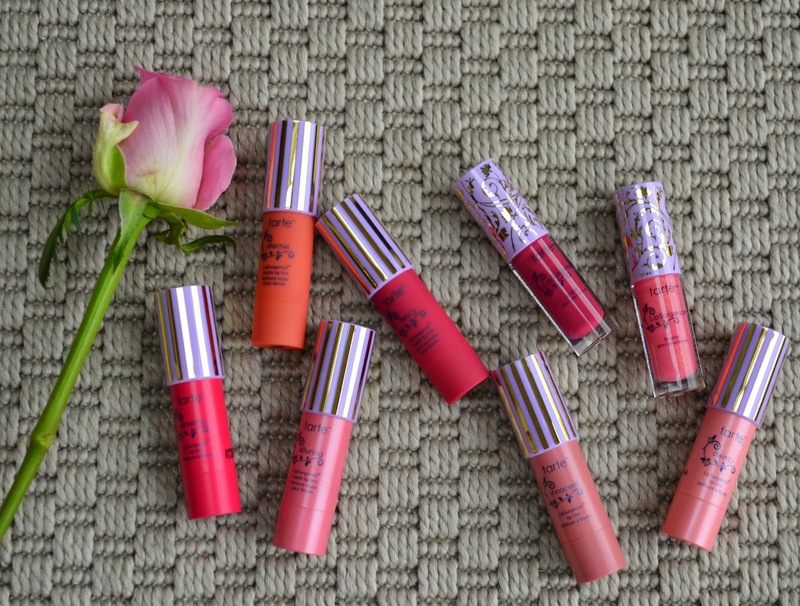 Beauty-wise a v-day pressies has to be a lipstick and I love these Lipsurgence balms and glosses from Tarte. This was a summer gift set, but there is a similar set currently on QVC for £29. 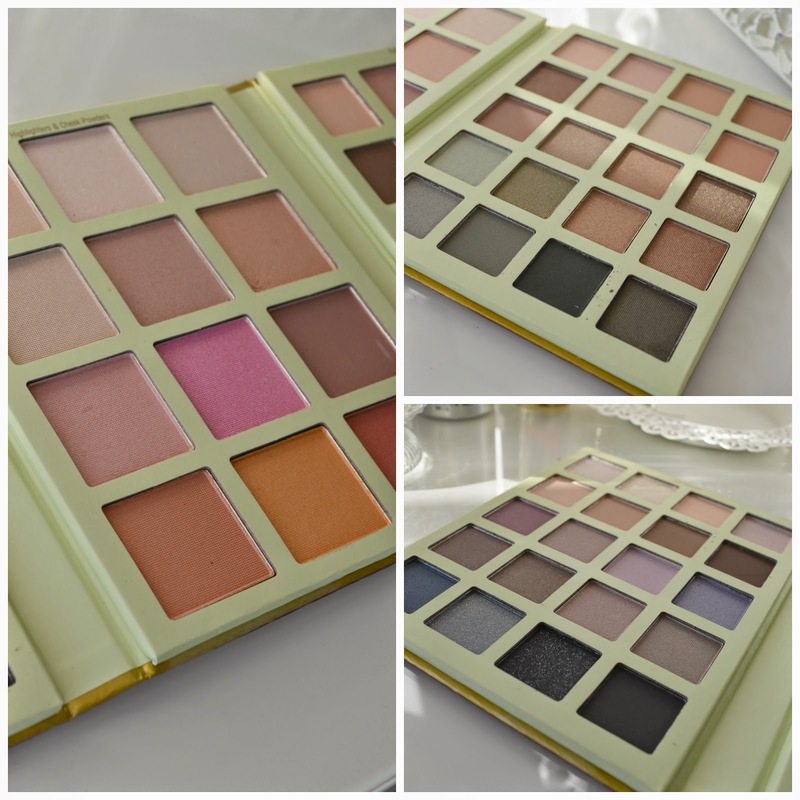 A gorgeous makeup palette is always a winner with me, so this Pixi beauty palette is perfect. I can't find this on the pix website, but this smaller palette is super cute too, and a cuter price tag of £24! 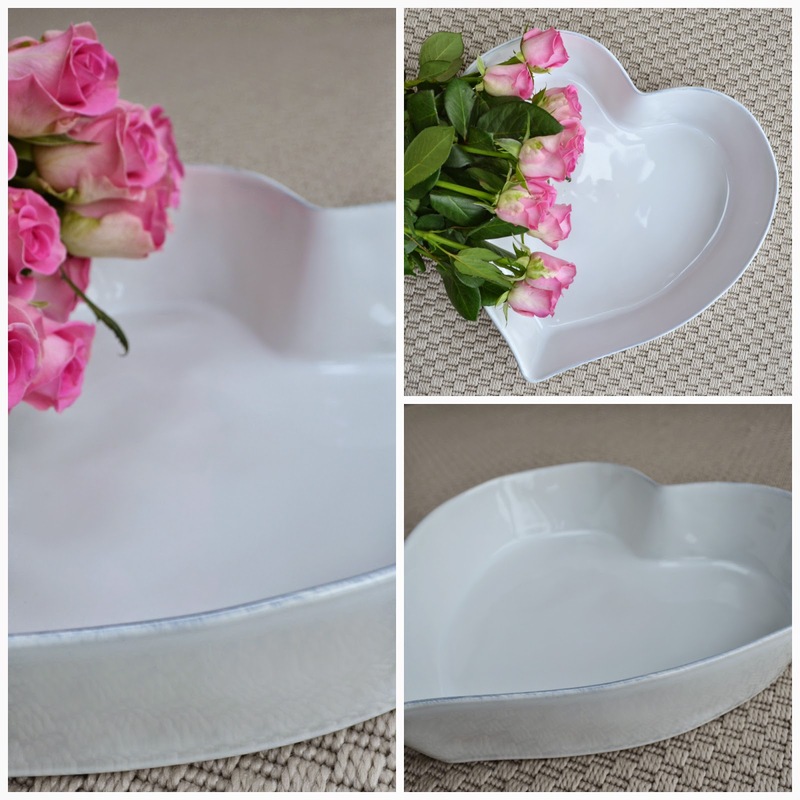 You probably know by now that I am obsessed with most things from The White Company, so my heart would be won with pretty much anything they make, but how cute are these heart shaped beauties? 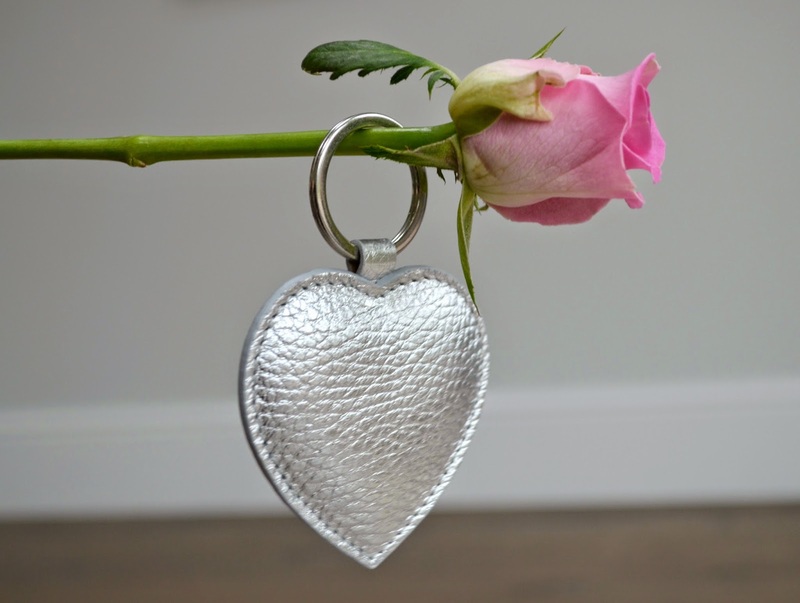 The large on bowl (£40 The White Company) and Silver Leather Keyring (£30/The White Company) would be gorgeous all year round.